Designing comic book covers can be a challenging process especially when you’re also drawing the interiors. Since covers are done months in advance (for sales and solicitation purposes), the final script typically hasn’t been completed yet. 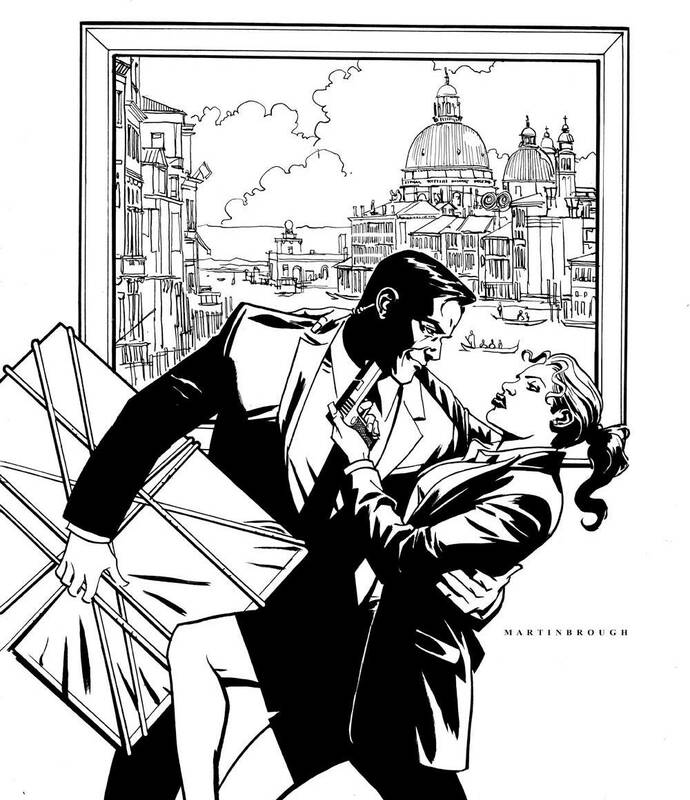 As the artist, you have to create an image that teases the story without knowing exactly what that story is. Usually, I’ll turn a cover design around within a day or two after I get the concept. Once approved, I’ll turn around the cover a few days after that. The biggest hurdle is stopping the process of drawing the sequential pages to shift gears and tackle the cover. 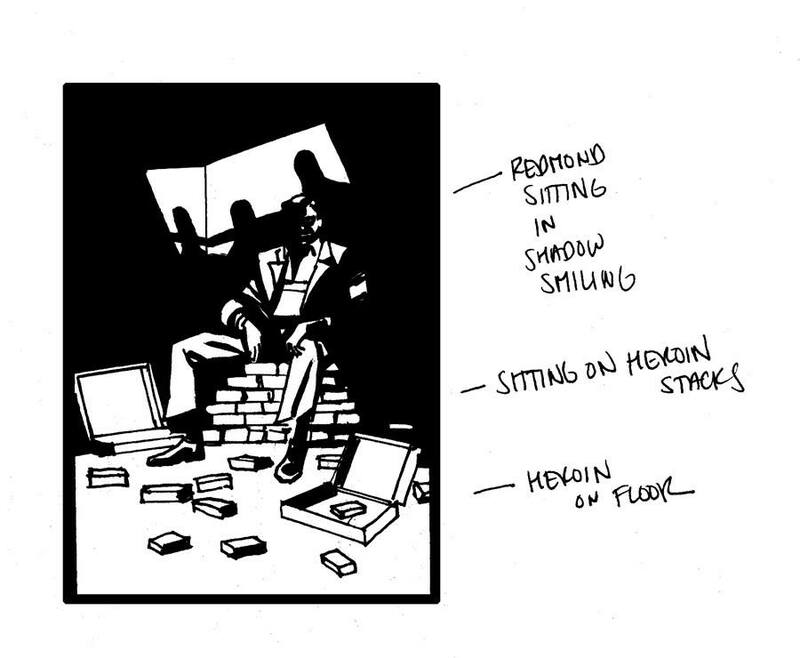 These designs show my process for the cover for Thief of Thieves #16. This is the image that Robert ultimately chose. 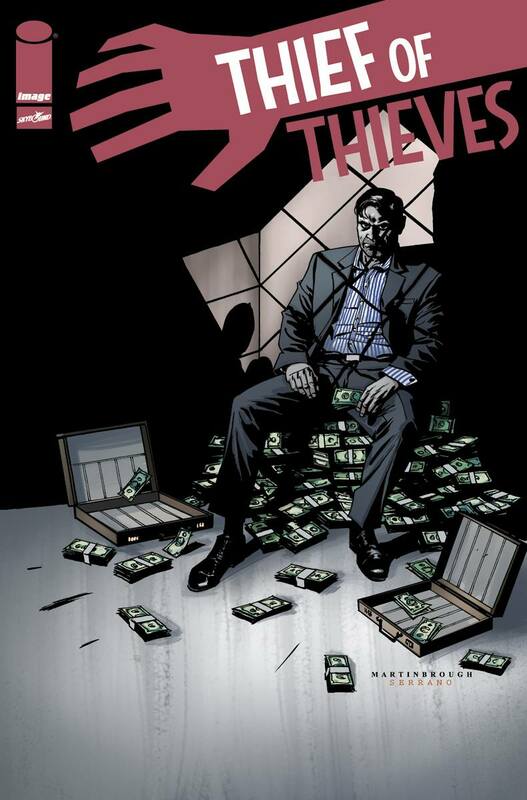 Designing the covers for the trade collections of Thief of Thieves is the most challenging for me. I have to work within the preferred uniform design approach that Robert Kirkman established with The Walking Dead trade covers. 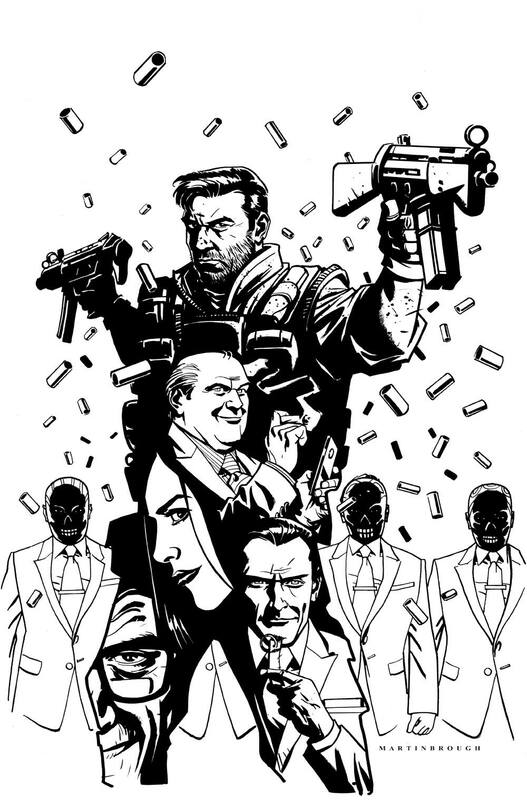 Below is my process for the cover to Thief of Thieves Volume 4: The Heist (story by Andy Diggle). As you can see, I have to cram as much visual info about the story arc and characters, try to not over crowd the design, and leave room for the logo. I can probably count on one hand the number of times that Robert Kirkman has asked me to make a change to a final drawing I send in. 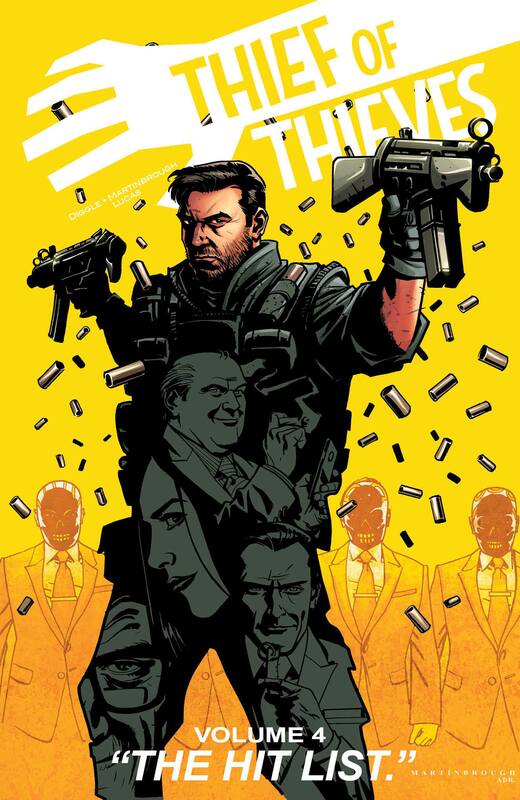 On this cover of Thief of Thieves #7, Robert felt that the version with Conrad smiling was contrary to how writer Nick Spencer capped off the emotional tone of the first arc of the series. 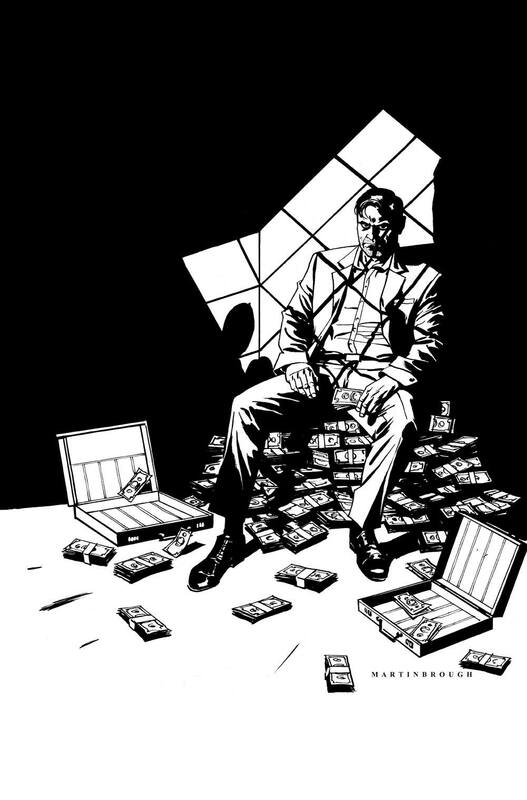 Shawn Martinbrough is an artist of the bestselling monthly graphic novel Thief of Thieves — written by The Walking Dead creator Robert Kirkman — and is co-founder of VERGE Entertainment. 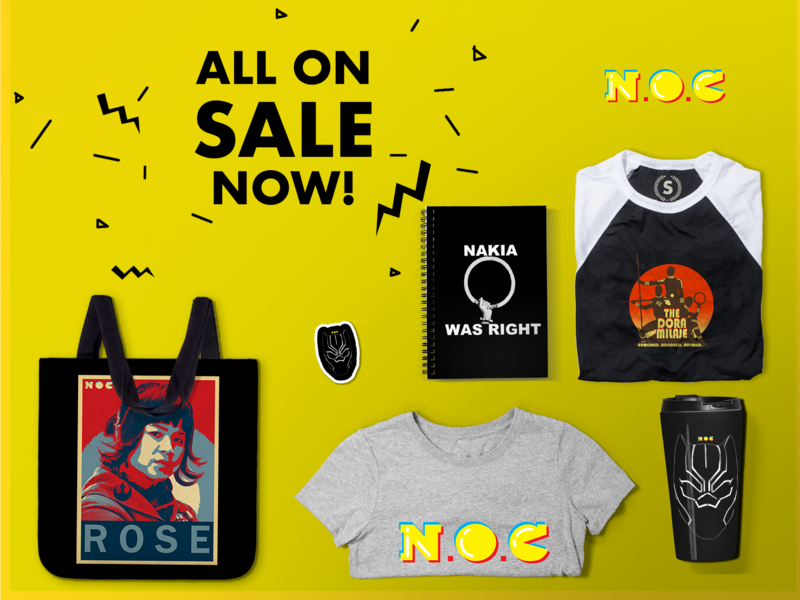 He is best known for his work for Marvel Comics, Vertigo, and DC Comics, including a critically-acclaimed two year collaboration with novelist Greg Rucka on Batman: Detective Comics.